The state's largest insurer, Florida Blue, which is offering plans in all 67 counties and is the sole provider in several mostly rural counties, requested a meager increase of less than half a percent. 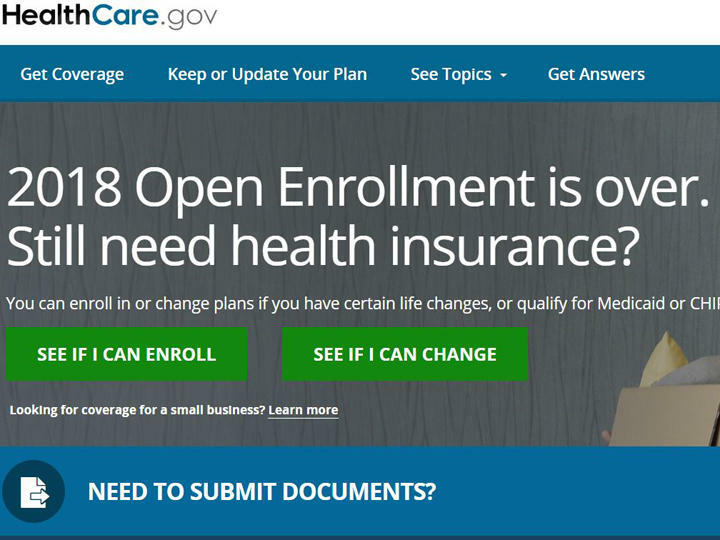 The nine insurers offering so-called Obamacare plans in the Sunshine State next year requested to raise their rates by an average of about 5 percent, according to figures released Tuesday by Florida's Office of Insurance Regulation. That compares to an average increase of 45 percent last year. Premiums are significant as critics often point to them as a sign that the law isn't working and is on the verge of collapse. 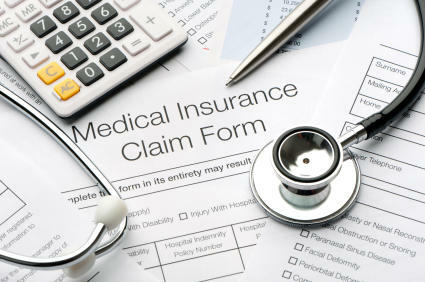 The figures also come one year after several major insurers around the country pulled out of the market amid dismal profits and growing uncertainty under the Trump administration. But enrollment has stabilized nationally at about 10 million people and after two years of stiff premium hikes, many insurers are making money again. There seems to be little risk of insurers fleeing HealthCare.gov in 2019 as some did in the past. 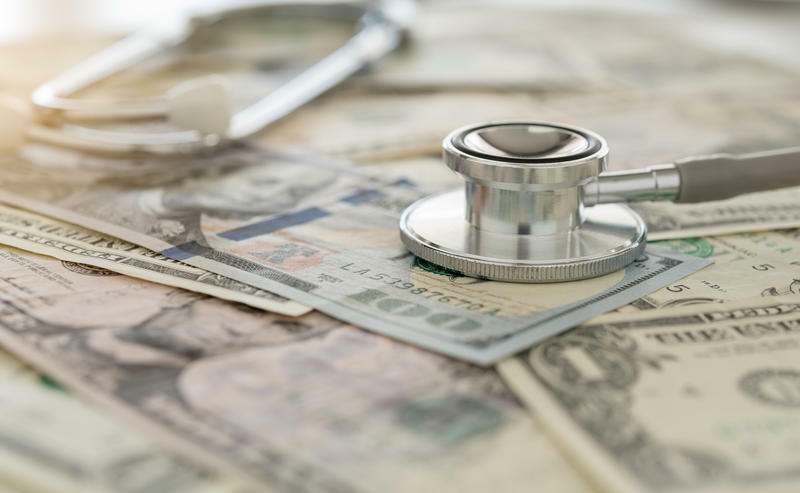 "The previous year insurers had these huge rate increases and ... they probably overpriced last year because they were worried the (Trump administration) wasn't going to force the individual mandate," said John Holahan, an economist with the Urban Institute. "They figured a lot of people weren't going to sign up for coverage ... and it really didn't happen because enrollment didn't fall off that badly." But Trump, who has repeatedly branded the program a "disaster", has steadily cut funding for navigators who counsel people about various plans and help them enroll. 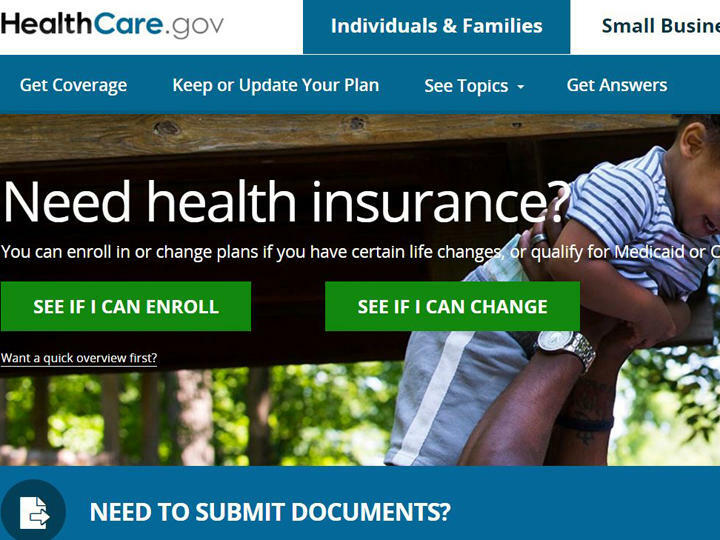 Federal health officials also slashed money for open-enrollment advertising around the country by 90 percent overall, calling it wasteful spending and the budget for TV ads went from $26.6 million in the Obama administration's final year to zero under Trump.